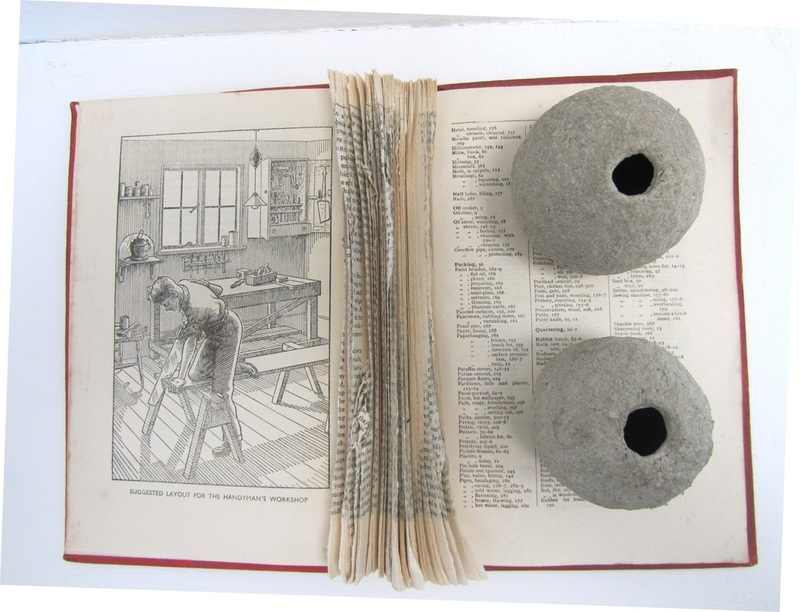 The pages have been removed from the binding, mulched and turned into little hollow forms and returned to the book. All the information is still there but it is illegible. Like some conversations.